Happy Friday to you. Happy Friday dear This Gal Cooks blog readers, Happy Friday to you. 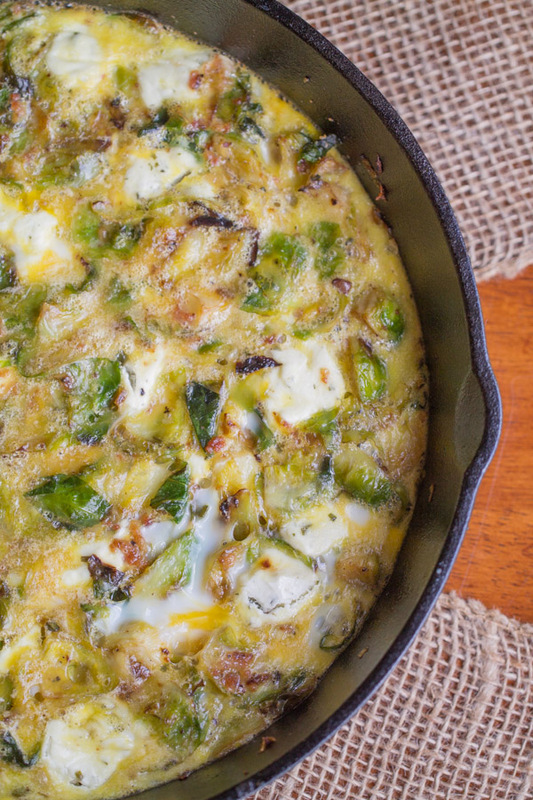 Today is all about Thanksgiving Brunch Ideas. Be sure to follow This Gal Cooks on Instagram to get sneak peeks at new recipes and a view of life from my eyes! And Thanksgiving being LESS than a week away. SAY WHAT? Are you ready? What are you making for dinner? We are going to smoke a turkey and some ribs. Heck yeah! And of course, I will be making all of my favorite side dishes. Plus a few that aren’t listed in that collection right there. Like macaroni and cheese. A holiday dinner is not a holiday dinner without macaroni and cheese. That’s just how it is in my world. Ah, but I’m still not sure which dessert I will make. I’m leaning towards my Pumpkin Pie Cheesecake. It’s always a winner and while it will only be Ken and I this year, pumpkin pie cheesecake is still a winner with us. Oh the little dog will be with us too. I’m such a dork. I usually buy some Turkey and Gravy fancy dog food for her. The really good kind that actually has chunks of vegetables in it. I call it her Thanksgiving dinner. Ken thinks I’m ridiculous but the dog loves it. And I love that the dog loves it. So there. ON THE BLOG: This week I shared this Slow Cooker Moroccan Lentil Soup and this BBQ Chicken Naan Pizza with Malbec BBQ Sauce. For your sweet tooth, I shared this Chocolate Peppermint Fudge. 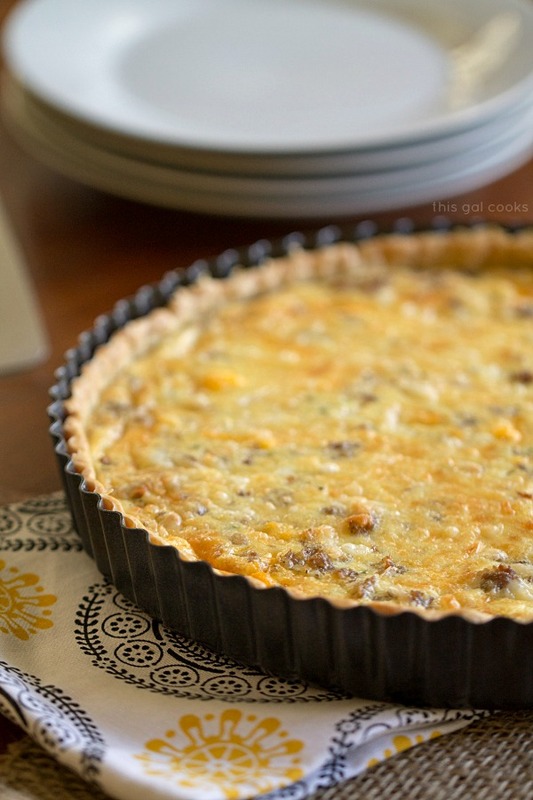 Yes, I went there and shared a Christmas recipe! IN MY LIFE: Sadly, not a lot happened this week. We hung out with the neighbors Saturday night. On Sunday, we lazied around the house. We welcomed cooler weather on Tuesday that actually lasted for 3 days. I had a recipe fail on Wednesday and I ate too many donuts at work on Thursday. Just when I say NO sweets for the entire day (not even a tiny candy bar) someone decides to bring donuts to work. DAMN YOU, DONUTS! 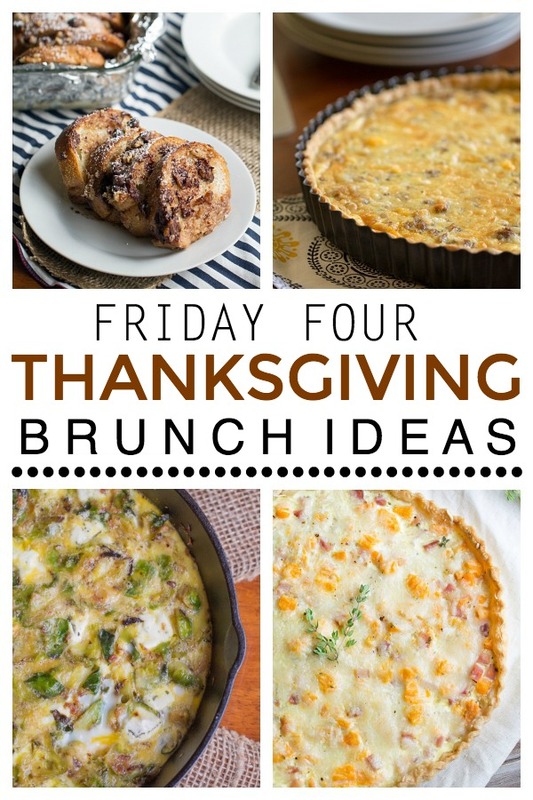 Now it’s time to check out those Thanksgiving Brunch Ideas! 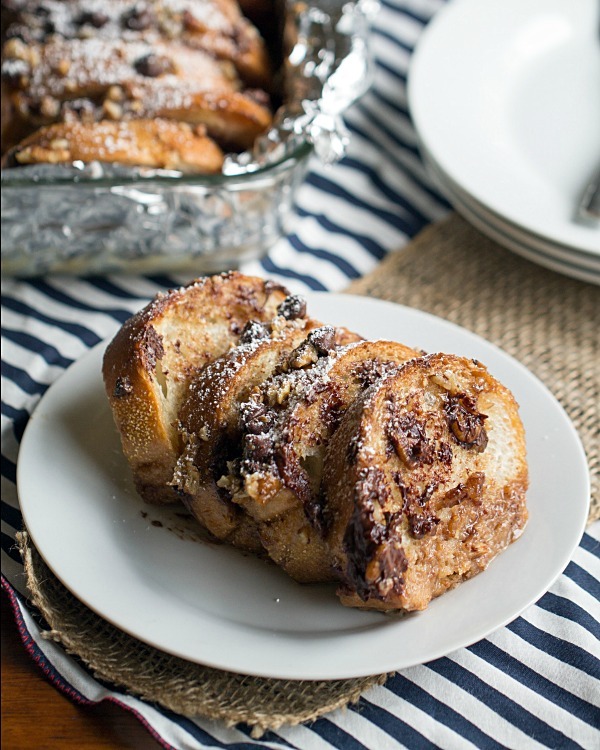 You could serve one of these or make each of them and create a brunch buffet for your guests! 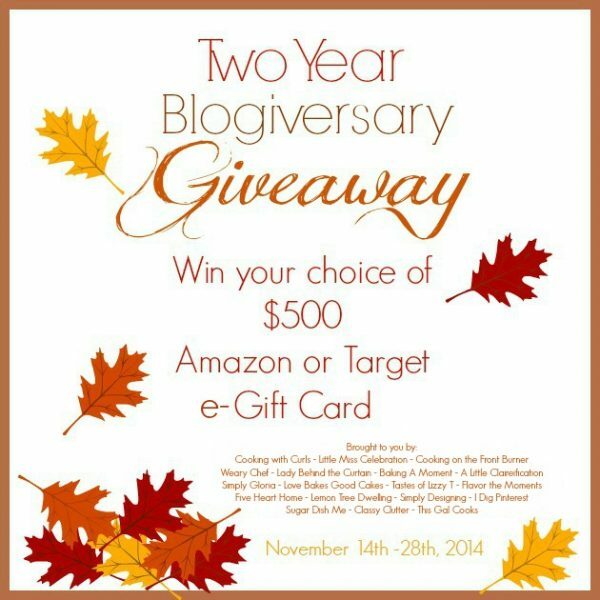 Have you entered this giveaway yet? Enter the giveaway on Cooking With Curls. Good luck and have a great weekend! Thanksgiving is next week?! SAY WHAT, indeed! :) I’m so not ready but excited! 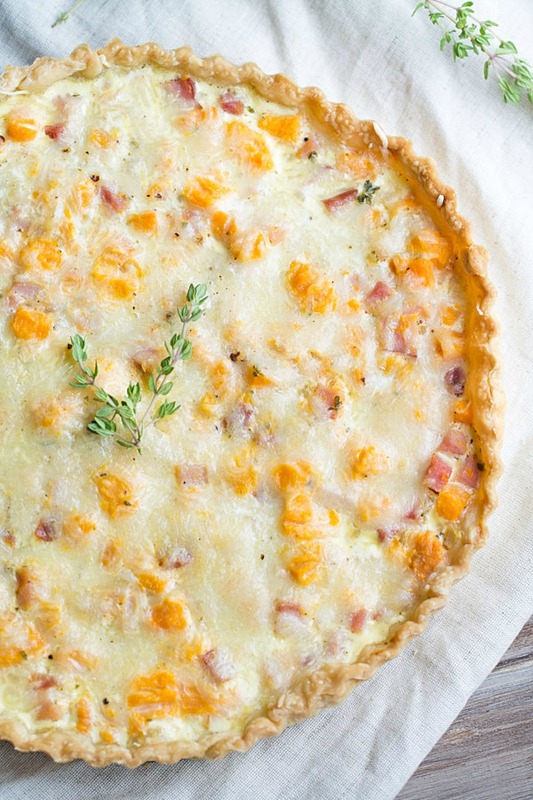 and there is always quiche at my house over the holidays. . love this one and your Sweet Potato, Ham and Swiss Tart!! wowza! I battled the crowds and went grocery shopping yesterday. So now I’m just about ready for Thanksgiving. Now all I have to do is make the food! Thank you so much for stopping by, Alice. Have a Happy Thanksgiving! I always love your Friday Four posts! I am definitely NOT ready for Thanksgiving. We have family visiting us this weekend so I was getting ready for that and haven’t even thought about Thanksgiving yet. I guess I need to do that this weekend. Have a great weekend, Julie! 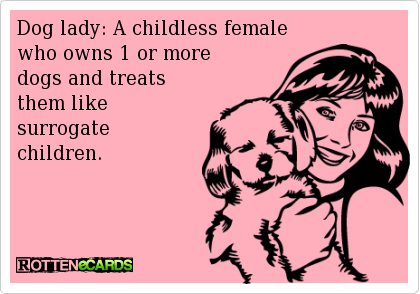 I’m a total dog lady. :) Thanks for stopping by, Emily! Wow you picked some winning recipes to present to us all. There is not a clinker in the bunch for brunch. Thank you, Carol! Hope you have a Happy Thanksgiving! Glad you enjoyed these recipes, Francesca! Haha, I was actually thinking about leftovers today, too! You ate too many donuts? No problem – it’s nearly holiday time! I can’t believe you’ve only just welcomed cooler weather. Drab and cold here so I’d give anything to steal away a few of your warmer days. Have a great thanksgiving with the man and the doggie, Julie! South Florida is ALWAYS hot. In the winter and spring it’s typically in the 70s for the highs. Which is nice. But I love it when it’s in the 60s for the highs or even mid 50s. PERFECT! You can send a tiny bit of your cold this way, Helen! Thanks for stopping by, Helen. Have a great week!